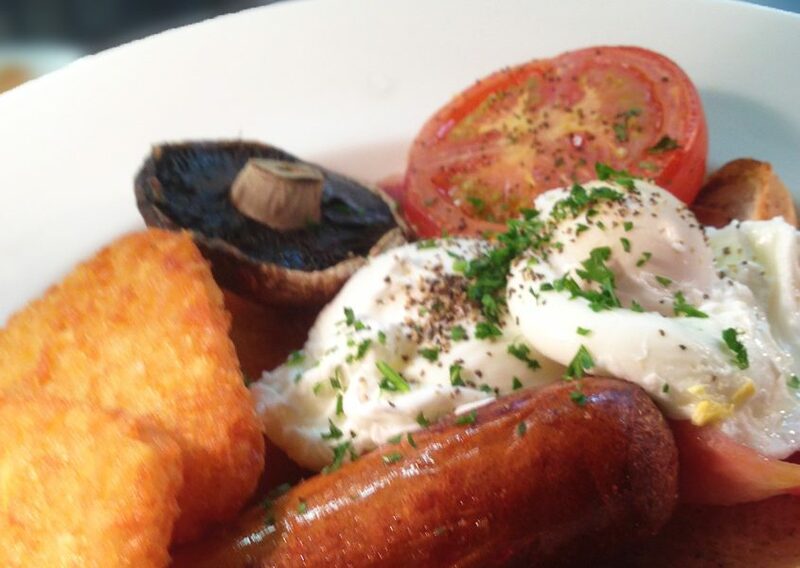 Enjoy the Thirsty Whale breakfast menu, whilst you sit back and relax beside the Napier marina! Fresh home-made Belgian waffles served with berry compote, maple syrup & whipped cream. Further more, don’t forget to check out the Thirsty Whales drinks menu. Enjoy a barista coffee, a fruity tea or a refreshing juice, which will certainly add to your breakfast!